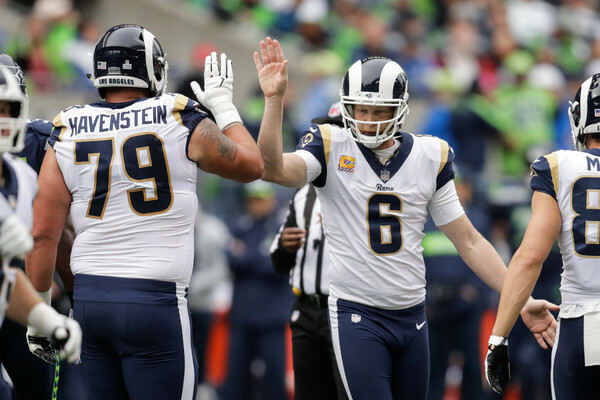 Down 3-0 midway through the third quarter, Rams punter Johnny Hekker set a Super Bowl record. Hekker made a 65 yard punt which at first appeared to be a dud only to have a few bounces that went the Rams way. The punt is one yard longer than Patriots punter Ryan Allen’s old record of 64 yards.